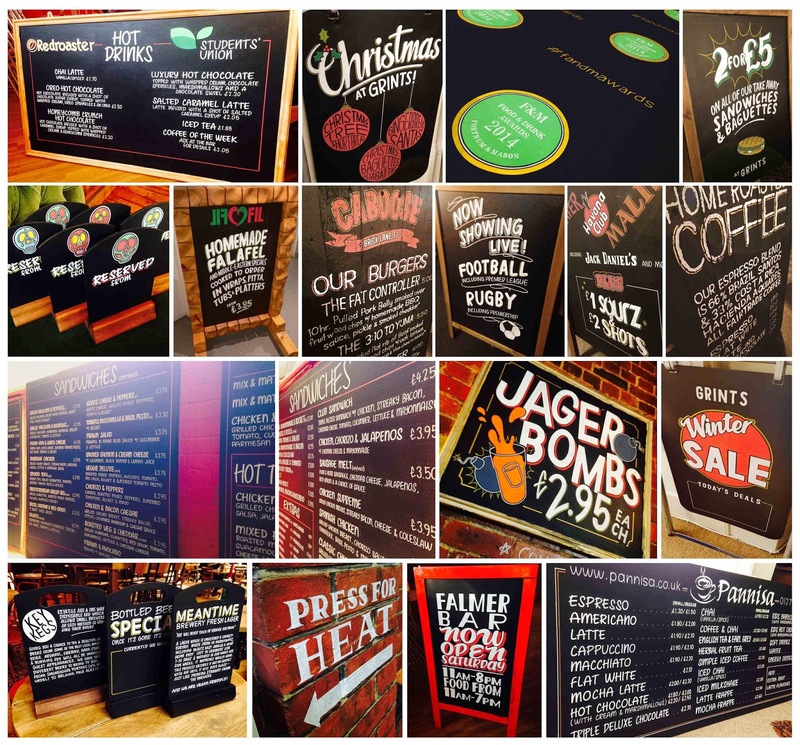 Blackboard Chalkboard by Ollie Stone: Chalkboard. Blackboard. Signs.